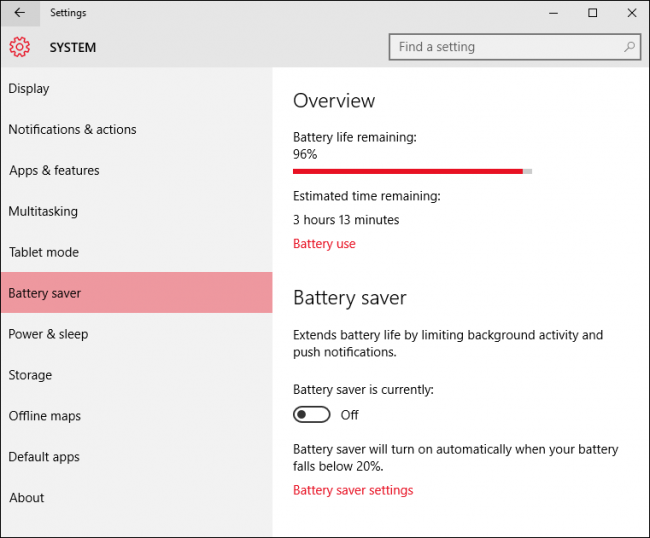 For the laptop users battery life is very important thing, why so Windows 10 is launched with the latest inbuilt battery saver feature that allow users to enhance the power backup of their systems. 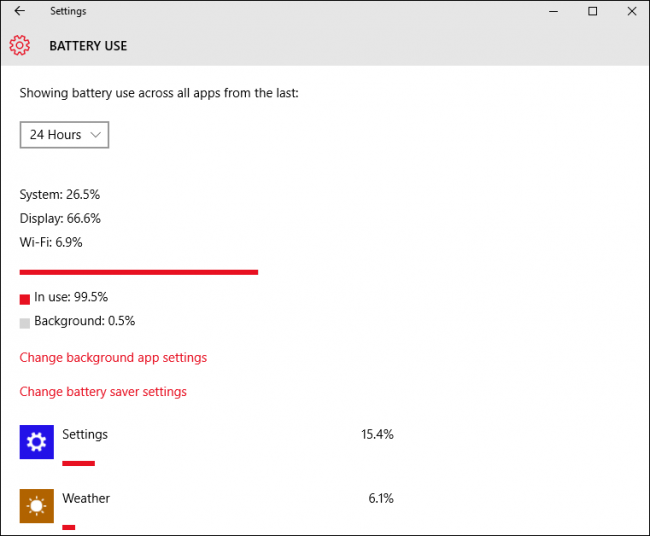 In this article, the complete guide is given to increase the battery backup of your Windows 10 laptop or other Windows 10 device. By the help of Windows 10 new battery saver option you can use your laptop for some extra hour and get more time for your work. 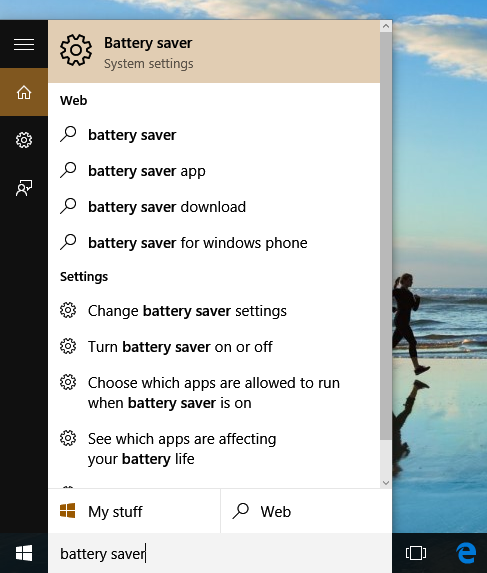 In Windows 10 laptop you don’t need to download or pay for any third party battery saver software because this OS has a built in battery saver option. 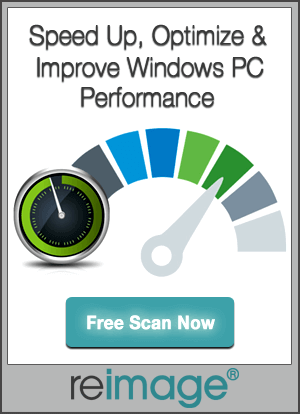 This feature is a life saver for the laptop users. After activating this feature, whenever battery lever of your system falls below a fixed level (by default it is 20%), battery saver gets on automatically. This feature will enhance battery level by limiting some options such as block background activities and push notifications. Step 1: Type “Battery Saver” in your laptop’s search box and click on “Battery saver system settings“. Step 2: After it, turn ON the battery saver feature to increase battery life . You can also turn ON battery saver directly by clicking on Battery Icon from the task bar and click Battery Saver. 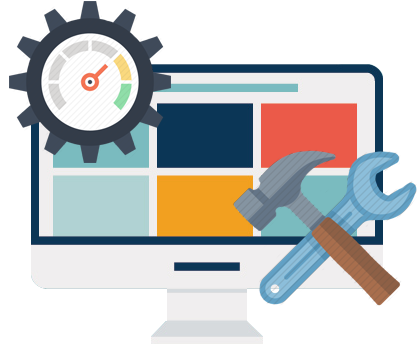 This feature is same as the power booster tools present in mobile phones and tablets. This option is off by default, and it won’t turn on if you connect the device with charging cable. To know what system components are consuming battery power , click on the “Battery use” link. You can also see that what application is in execution mode and what power consumed by them. 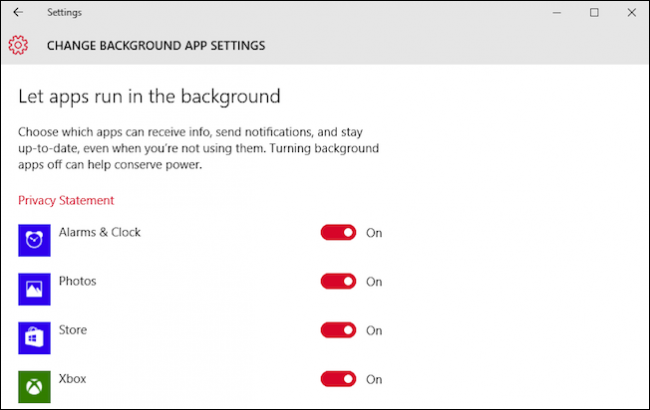 If you want to modify the preference of apps running in the background, tap or click on the link “Change background app settings”. 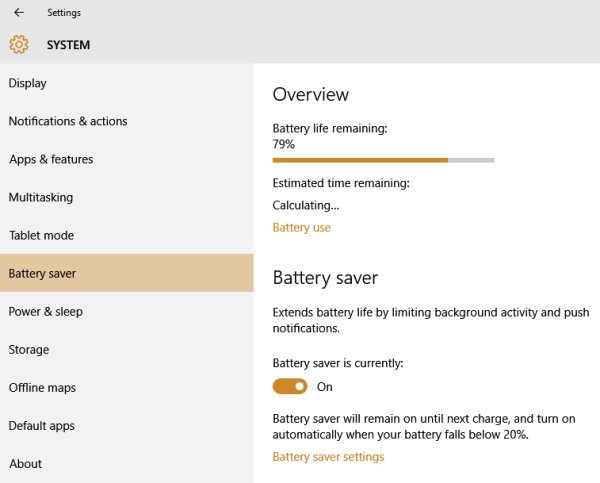 Battery saver is one of the admired features present in Windows 10, it helps you to work on your system for more time. This feature is obviously for the system having a battery, and gets turn off while the charger is connected. 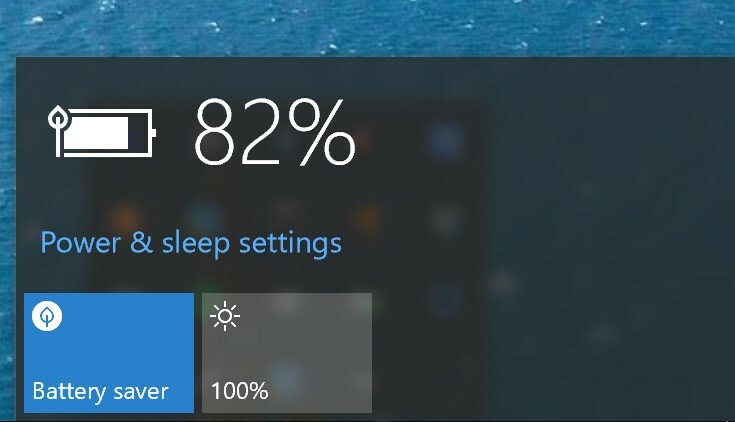 If you really want to use this precious feature of Windows 10 then apply the above given steps and enhance battery power of your laptop without using any third party tool.